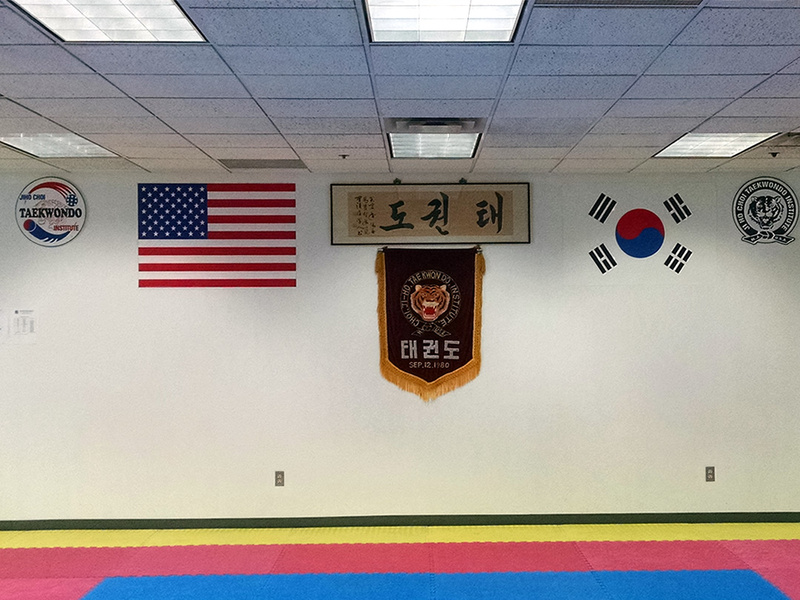 Dojang is a term used in Korean martial arts, such as taekwondo, Kuk Sool Won, and hapkido, that refers to a formal training hall. 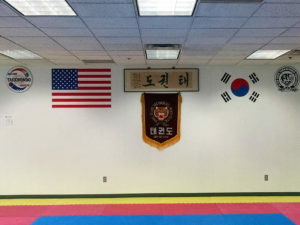 It is typically considered the formal gathering place for students of a martial art to conduct training, examinations and other related encounters. Do (道) means ‘the way’ or ‘art’ and Jang (場) means ‘a place’. 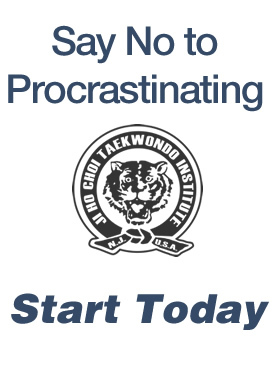 Which makes dojang the place where one practices the way. In the case of martial arts it is the place where one practices the path of that martial art. 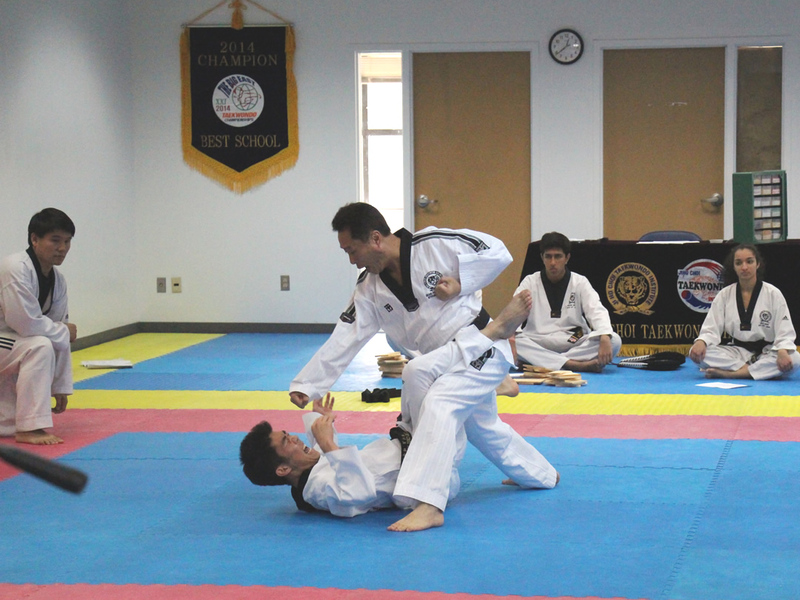 More specific terms such as “hapkidojang” or “taekwondojang” can be used for particular subtypes of dojang. The word dojang (道場) originates from Buddhism where meditation and practice takes place in the temple. 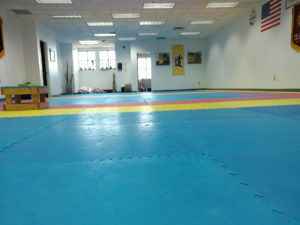 What does Dojang look like? In older days the floor could also be covered with the sacks rice was stored in, but in modern days there are a variety of mats available. 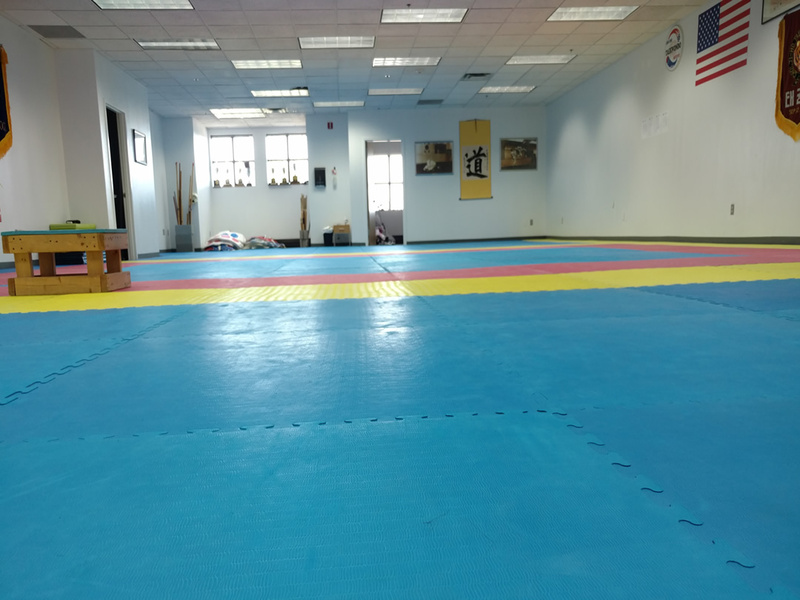 In JiHoChoi Tae Kwon Do Institute’s dojang where the practice of the art + live contact sparring activities may involve much falling, we have an commercial grade, interlocking safety mats on the floor. 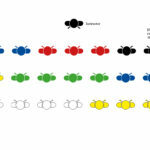 At the beginning of class, students may line up according to their rank. The highest-ranking students at the front (first row) left and the lowest-ranking students at the back (last row) right from the point of view of the instructor facing the students (from the point of view of a student, facing the front of the dojang. The highest-ranking students at the front right and the lowest-ranking students at the back left). 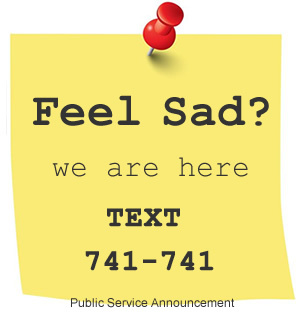 If several students are of the same rank, age or age of rank may determine their places in line.